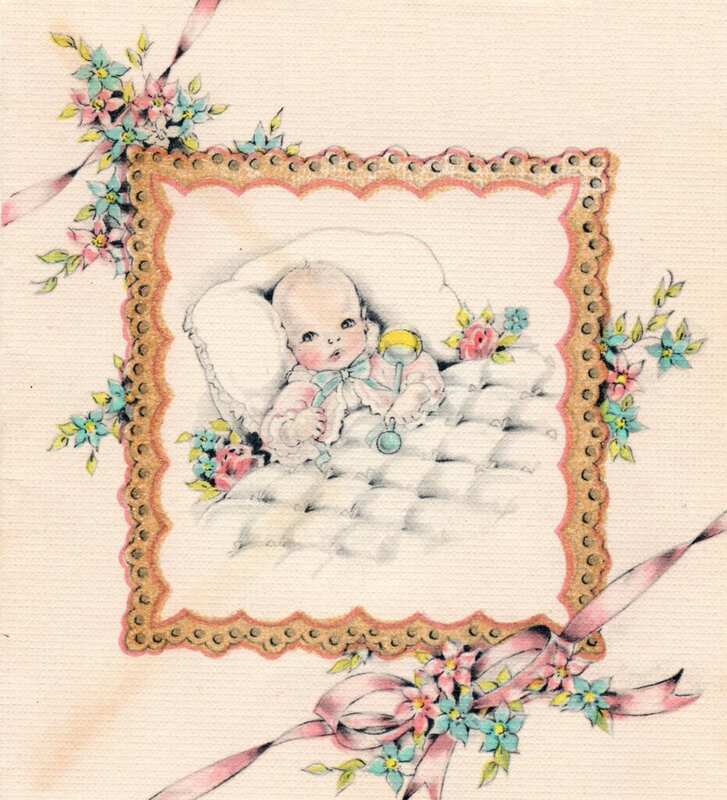 free vintage baby clip art print! Use it for baby shower decor, gift tags, DIY invitations or even a nursery print! Whatever you do with it, I would sure love to see all you projects! And above all things have fervent Love among yourselves: for Love shall cover the multitude of sins. How adorable and beautiful! Thank you so very much for this image :-) I can see so many projects this would be perfect for. Ohmagosh, this is too sweet for words! Thank you Keren!! I adore this! Thank you! Ohhhhhhhhhhh! This is TOO sweet for words! Thank You so very, very much!!!!! SOOOO Thrilled you Loved it so!!! XO!! Darling vintage clipart Keren! So cute. love your page since i discovered it!! everything is so beautiful! thanks for all the freebies!